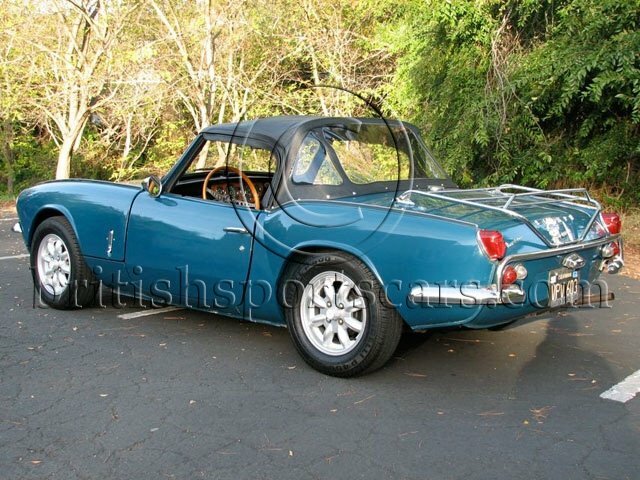 You are looking at a very well restored 1967 Spitfire. Nice early Spitfires like this are getting very hard to find and are getting quiet collectible. This particular car has had a full ground up restoration and is in very good condition. The paint and body is very nice but does show some wear with a few nicks and chips here and there. There is also a small rust bubble in the right hand lower corner of the boot lid. The rest of the body is rust and accident free. The interior is also in great condition but does show some wear. The car has been very well restored and has been driven just over 5,000 miles since completion. The car runs and drives excellent and is fitted with the rare overdrive transmission. Please feel free to ask any questions you may have.